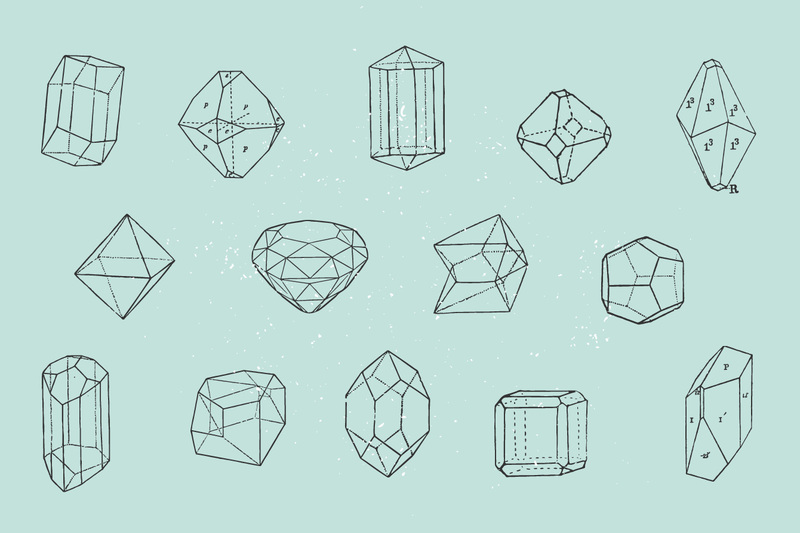 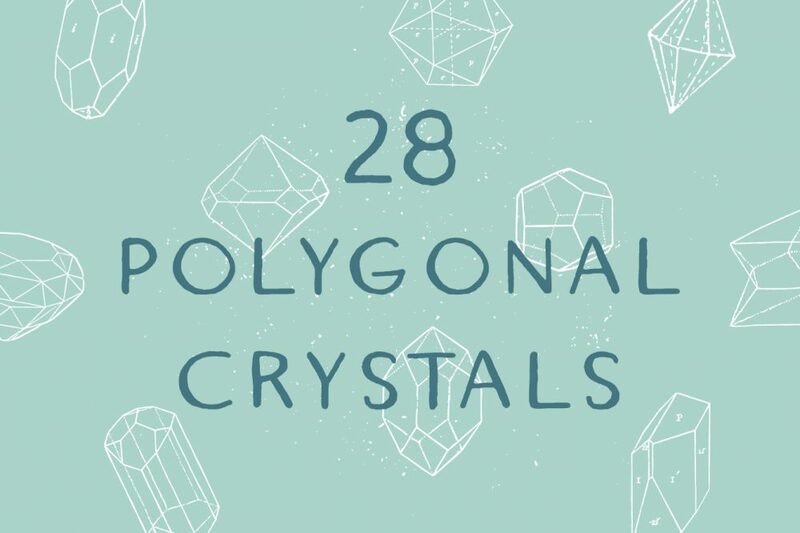 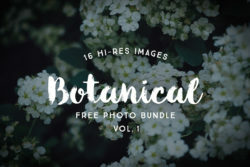 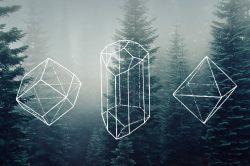 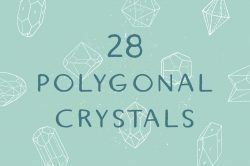 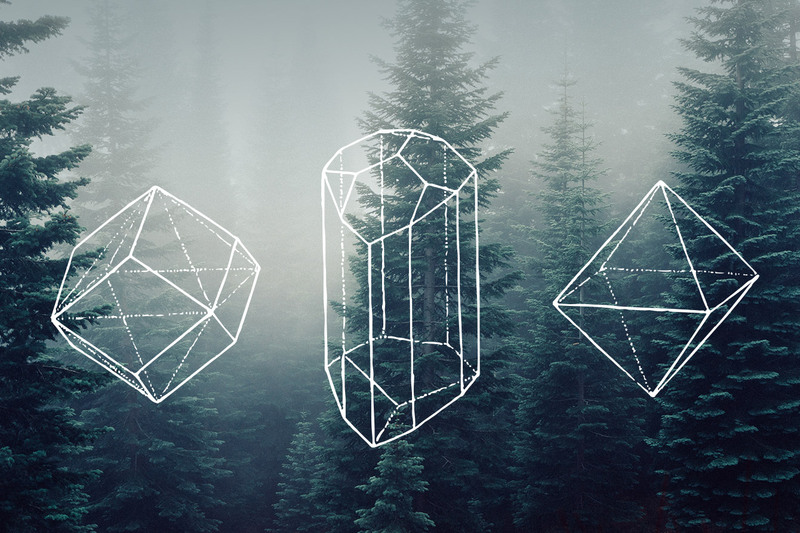 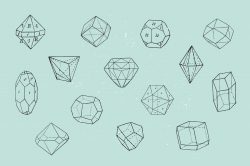 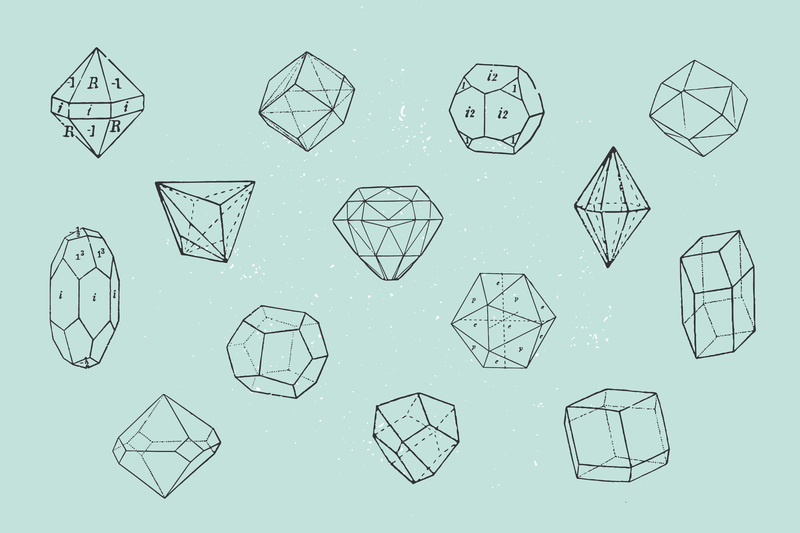 If you consider diamonds and crystals shapes cool and visually appealing (like I do) you will love this pack. 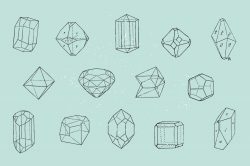 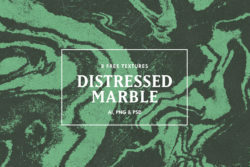 This is a collection of 28 vintage drawings of various minerals taken from old books. 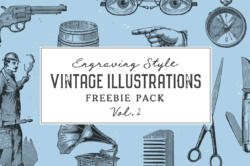 They’ve got slightly roughen edges and small flaws which give them nice hand drawn look.